London Guild Toastmasters Officiating at Corporate Events. 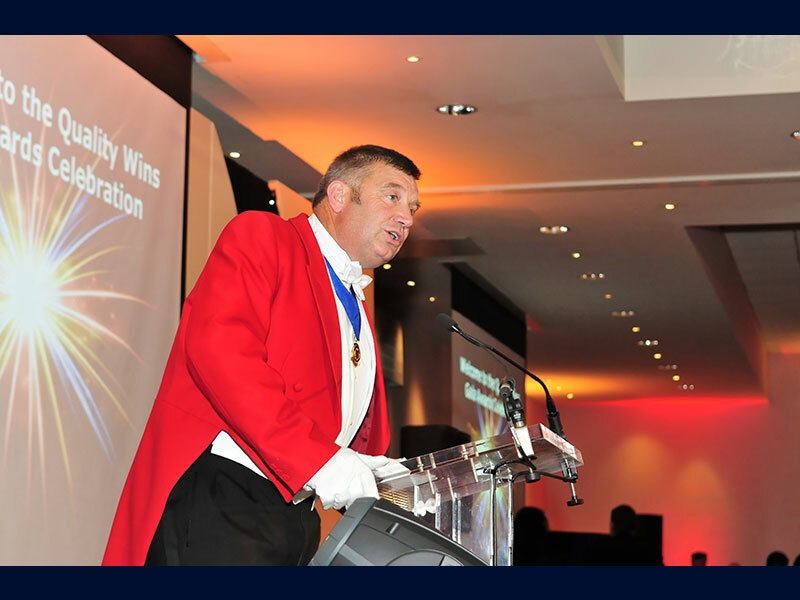 Having a Toastmaster at your event can help ensure that everything happens on time and to schedule. 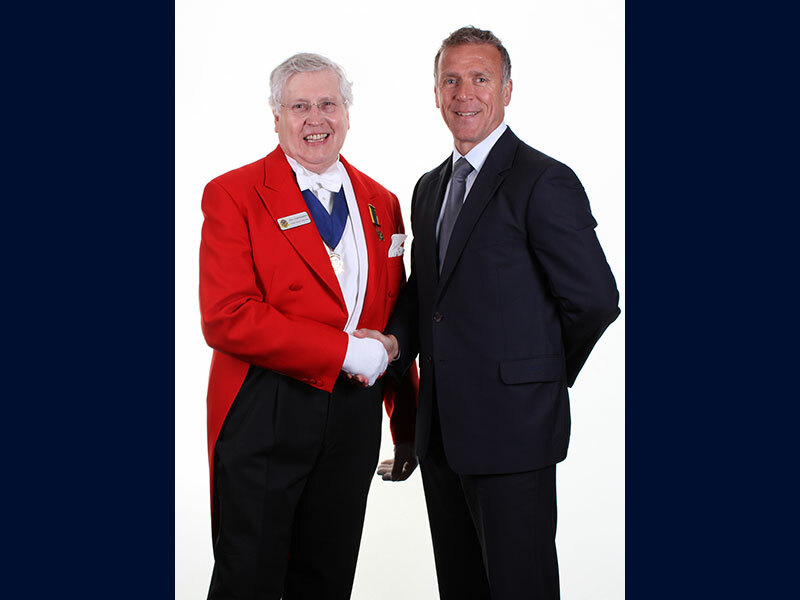 Please get in touch to see what our Toastmasters can do for you.